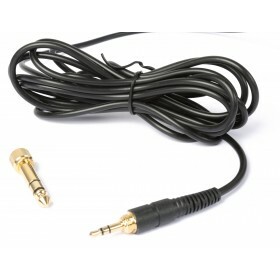 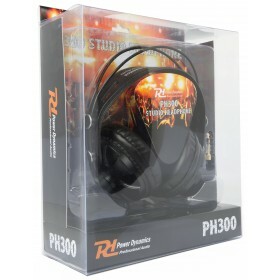 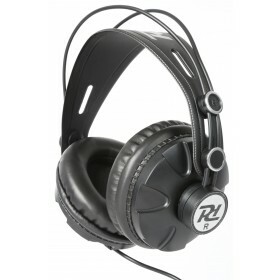 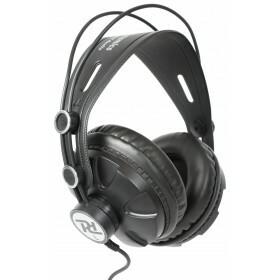 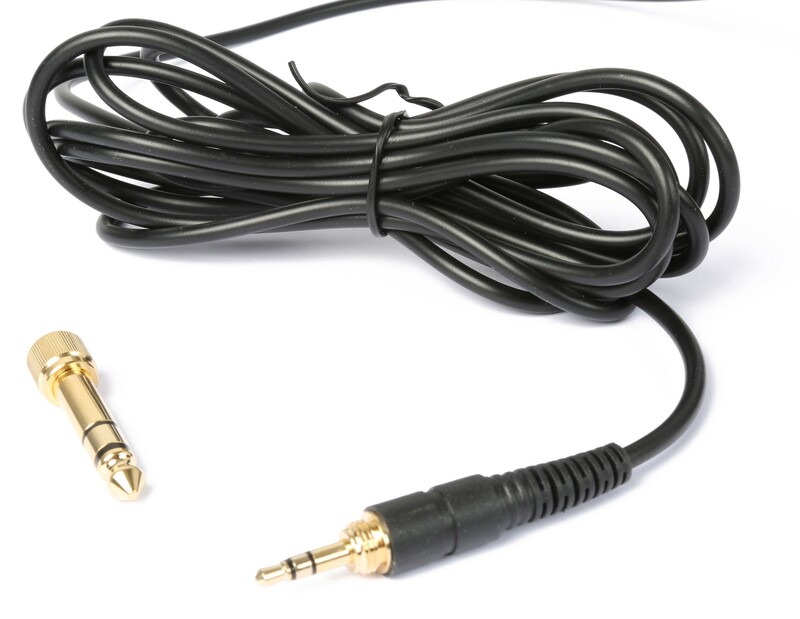 This headphone is popular, has a very good quality and a very direct, warm and clear sound. 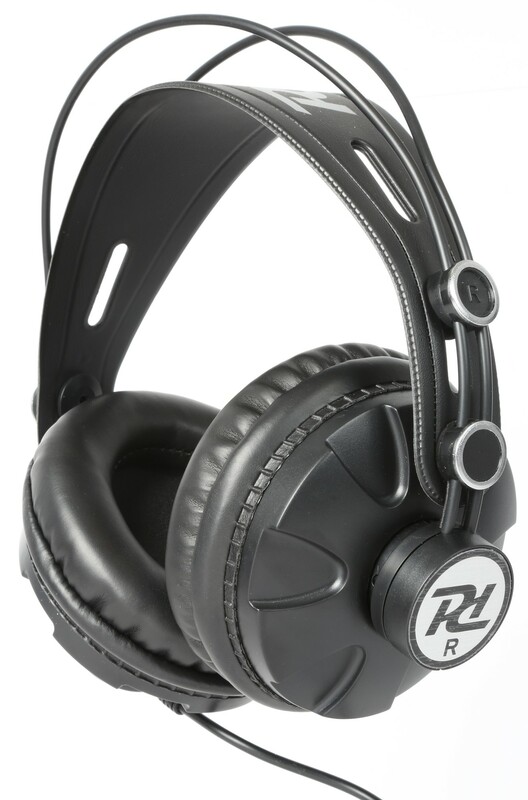 The earcups fit comfortable. 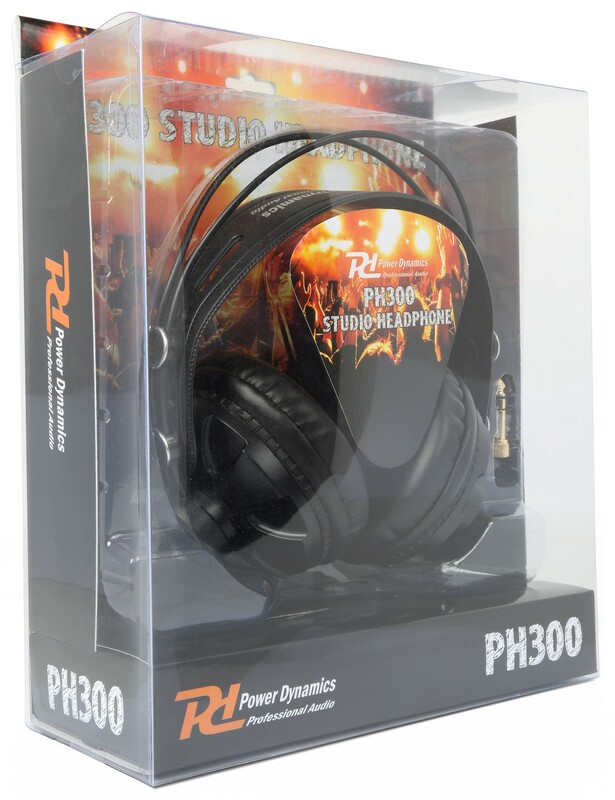 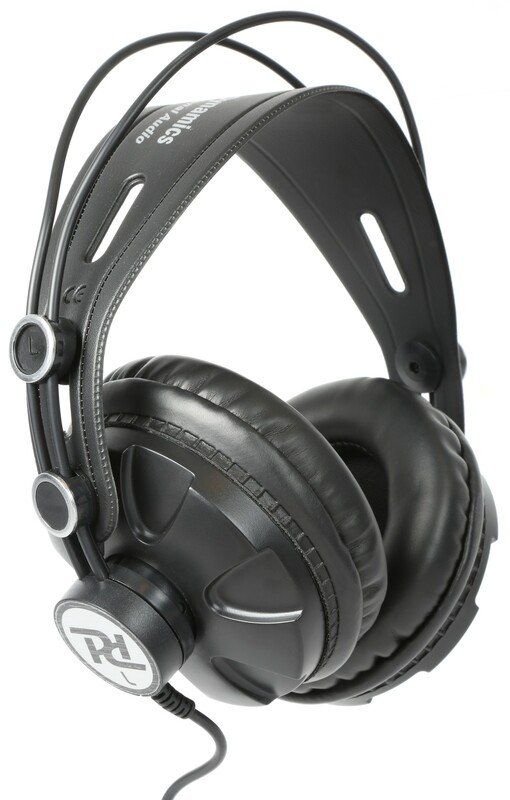 The frequency response is fairly linear and because of the wide frequency range and other features the headphone is ideal for studios.